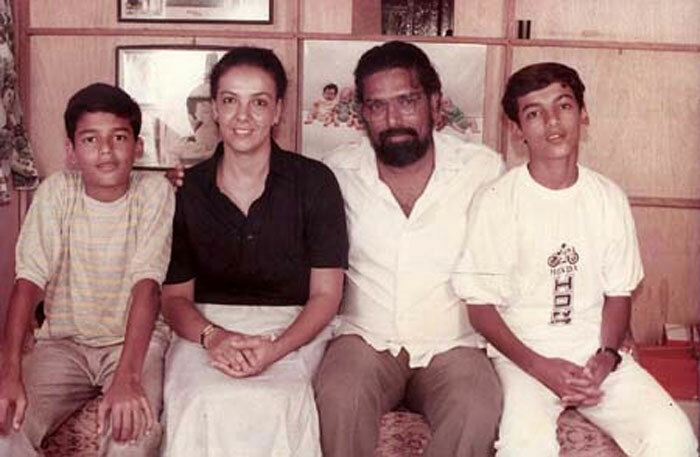 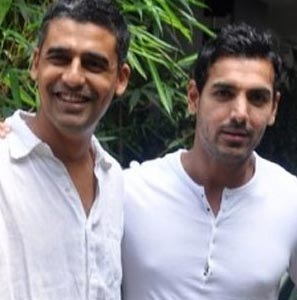 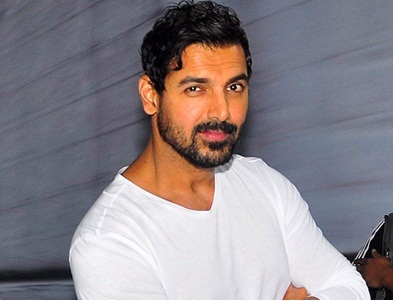 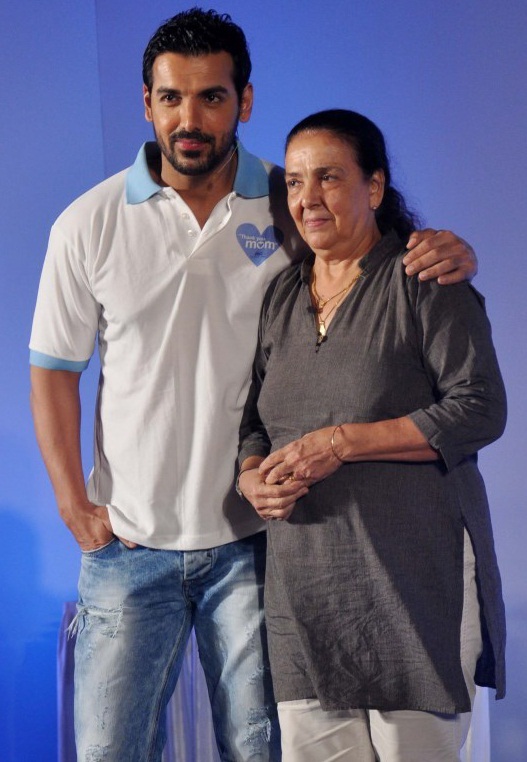 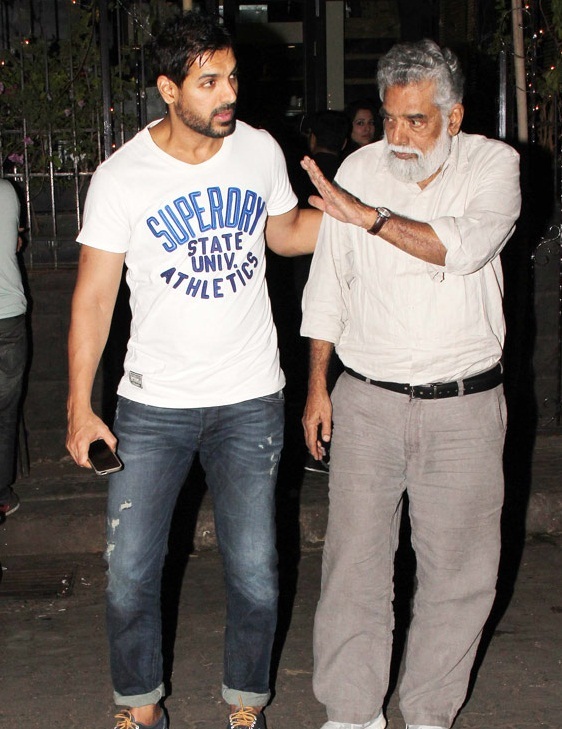 John Abraham was born in a Malayali family. 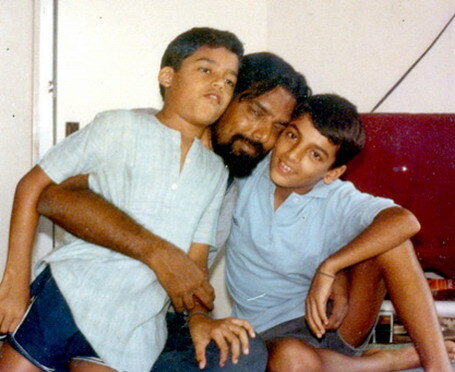 His father Abraham John is a Malayali Nasrani and he is an architect. His mother is Firoza Irani is a home maker. 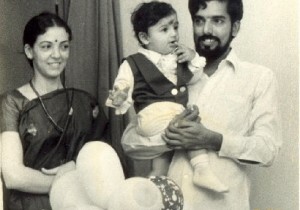 He has a sister named Susy Mathew. He has an younger brother named Alan Abraham who is an architect.